The CEC’s core mandate is to establish a culture that equips and releases children to be devoted to God and live in His love. 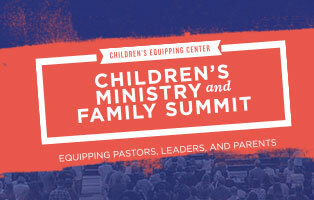 The Malachi 4:6 mandate of the Children’s Equipping Center guides our value to support and equip families in their biblical, primary role of raising godly children. By equipping children with knowledge of the Bible, teaching principles of enjoyable prayer, and providing an environment where children receive God’s love and express their love for God, children develop hunger and thirst for a deeper relationship with Him. With the heart of the Father expressed through Jesus in Luke 18:16, our goal is to develop opportunities for children to be equipped to heal the sick through the laying on of hands; to prophesy, preach, and teach; to give from their heart to the poor; to worship; and to evangelize the lost. "He is more than Sundays, and if you search for Him, you’ll find out He’s better than Xbox and TV—He is beautiful and the ultimate friend." 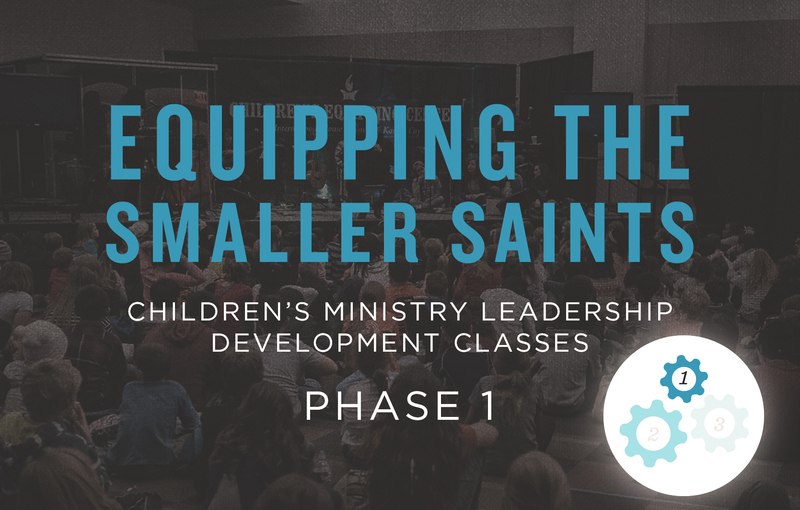 Equipping the Smaller Saints is a free on-ramp for those who desire to connect and serve with the Children’s Equipping Center. We invite church leaders, parents, and anyone whose heart is moved to raise up the next generation under the Malachi 4:6 mandate to come and be trained and equipped. No registration is necessary. 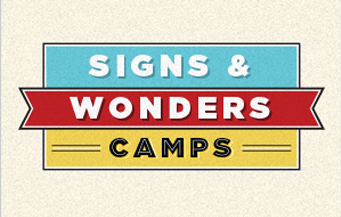 An overnight camp (ages 8–12) or day camps (ages 4–12) training and releasing children to be wholeheartedly devoted to God. Children grow in the knowledge and love of God, learn to experience the power of the Holy Spirit, encounter God in worship and prayer, and much more. The Children’s Equipping Center is advancing the work of the kingdom by equipping a generation to know Him and do His works. Your financial gift will do more than supply for its needs; the investment you make will produce an effect that begins with the children of this generation and ripples unto the ends of the earth and the return of Jesus Christ.